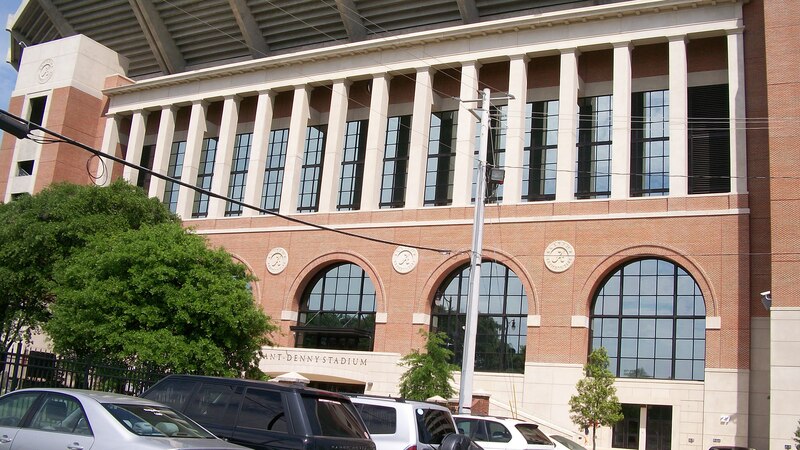 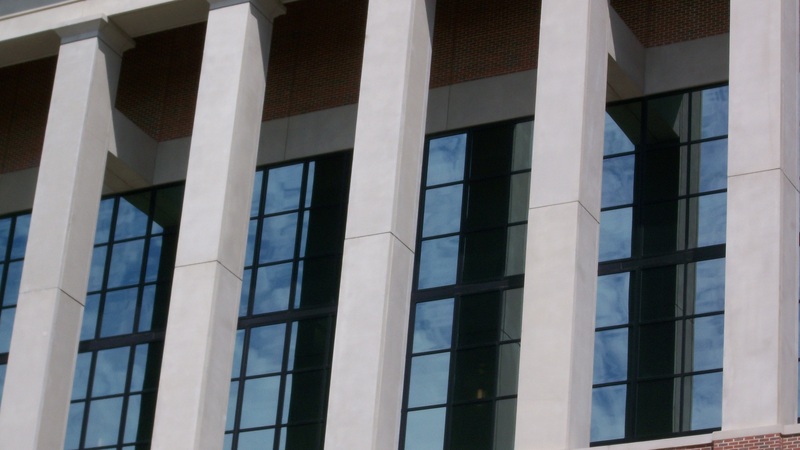 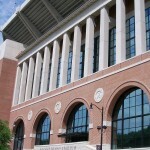 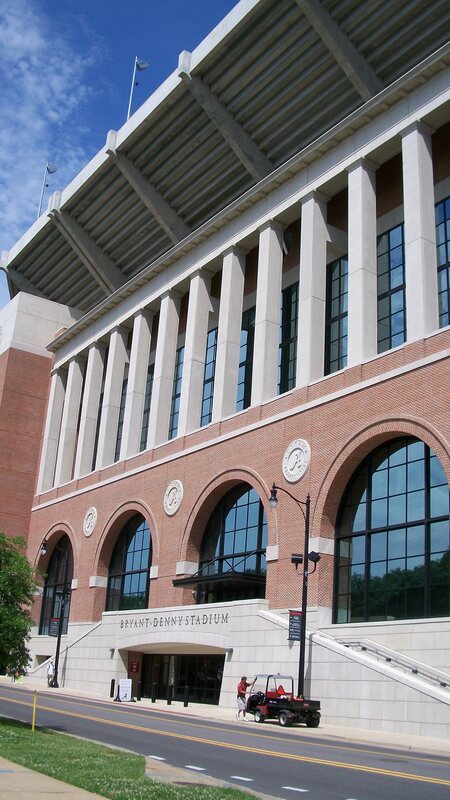 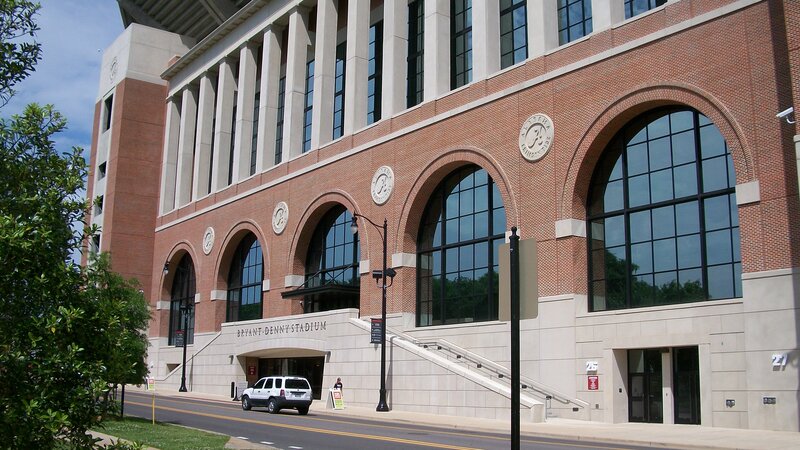 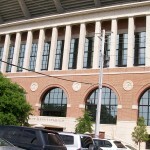 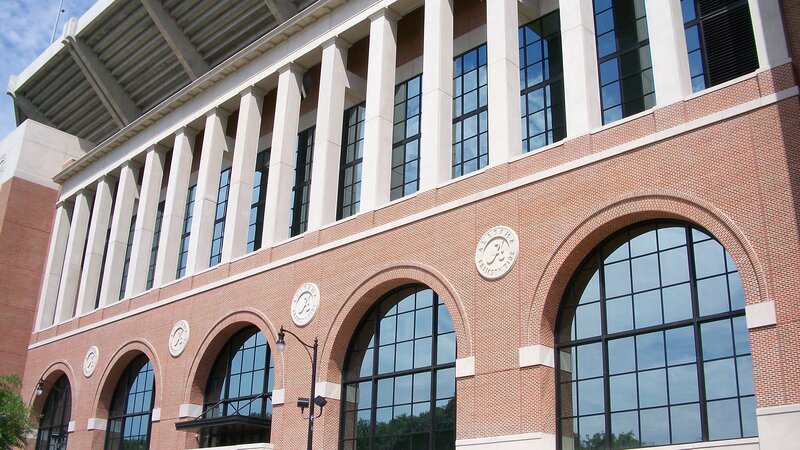 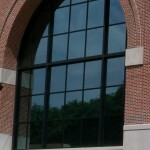 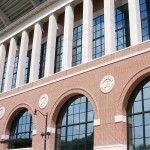 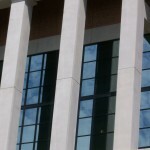 Bryant-Denny Stadium - Aluminum Brake Metal SAF – Southern Aluminum Finishing Co, Inc. 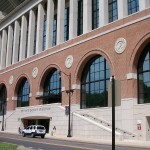 The University of Alabama added private rooms for social events to Bryant-Deny Stadium in 2010. 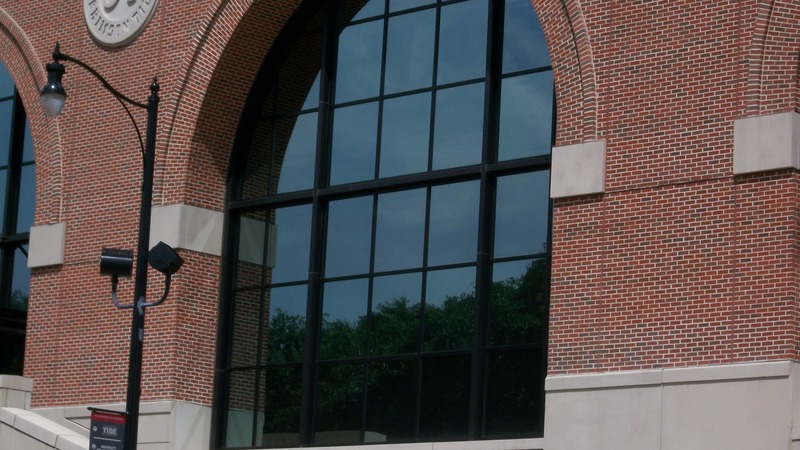 Druid Glass specified SAF custom fabricated 0.090 sheet Aluminum Brake Metal anodized to a dark bronze for the mullions pictured here.